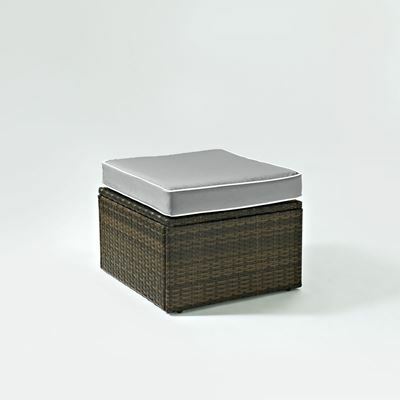 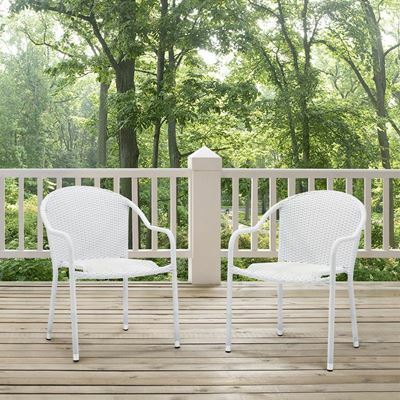 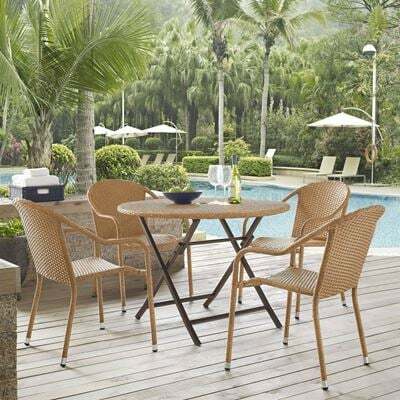 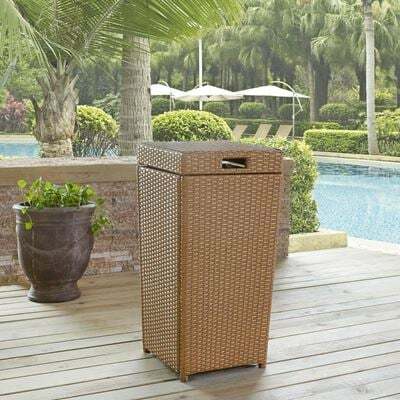 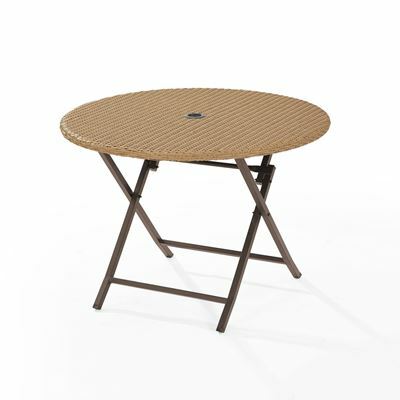 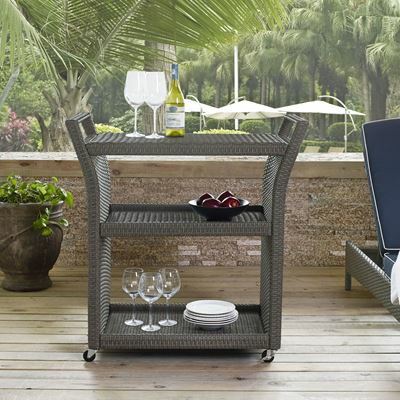 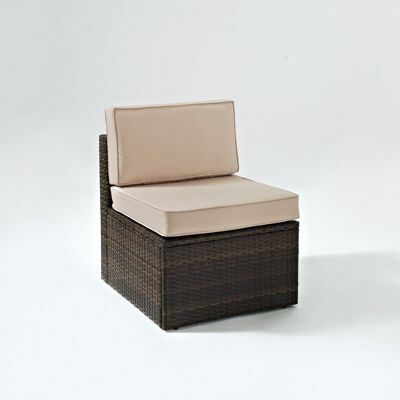 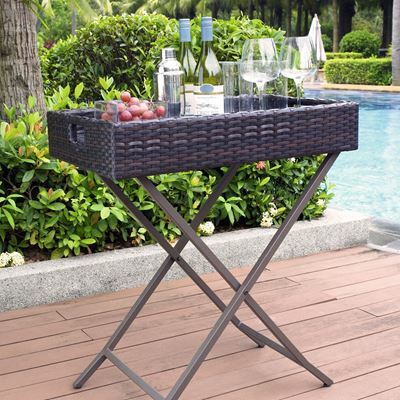 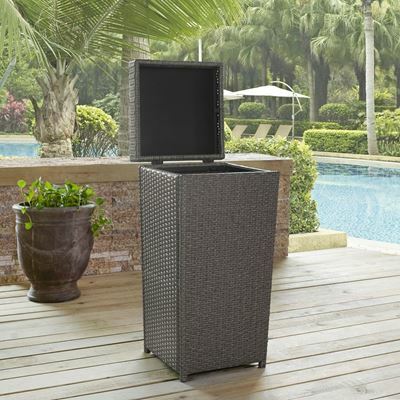 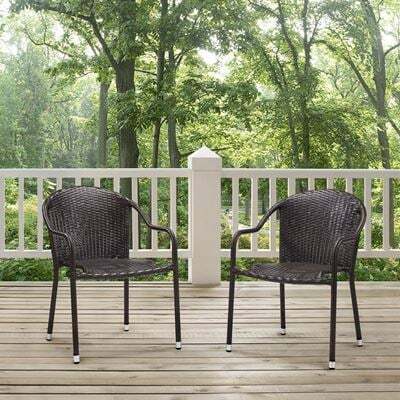 Enjoy entertaining outside with our elegantly designed all-weather resin wicker corner chair. 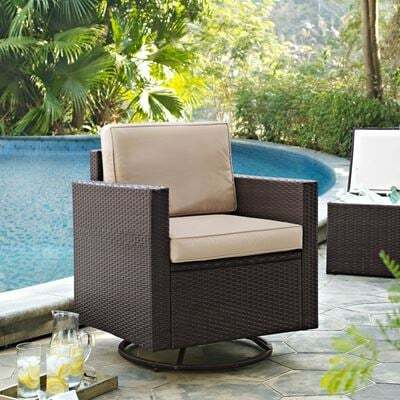 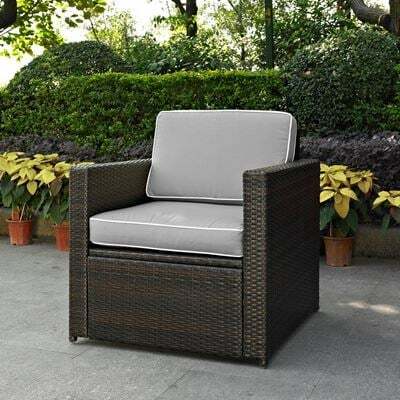 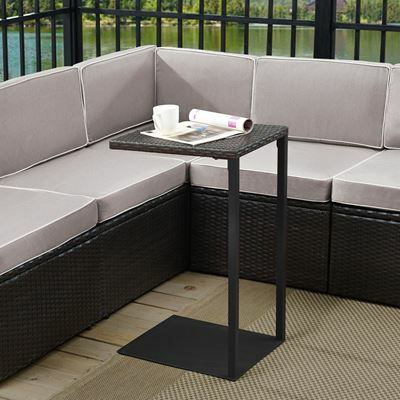 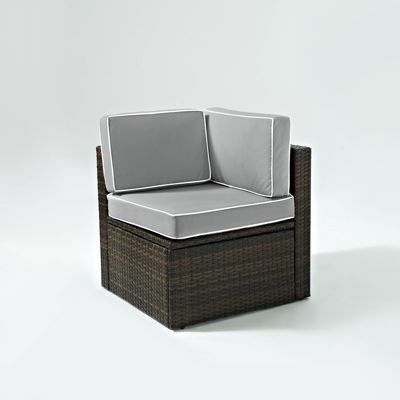 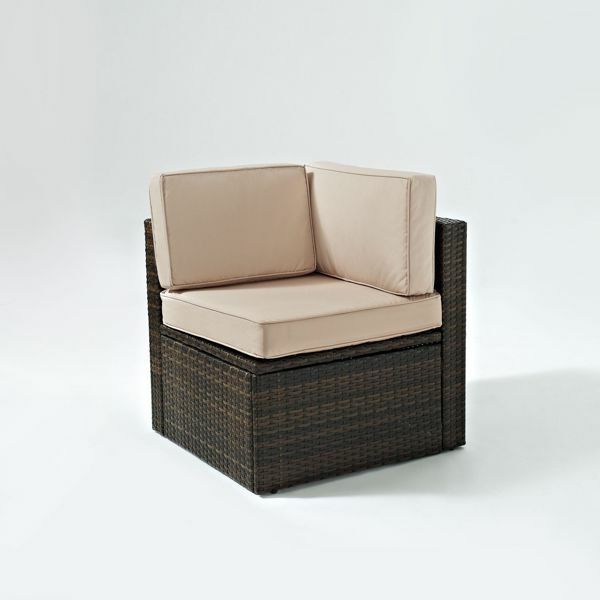 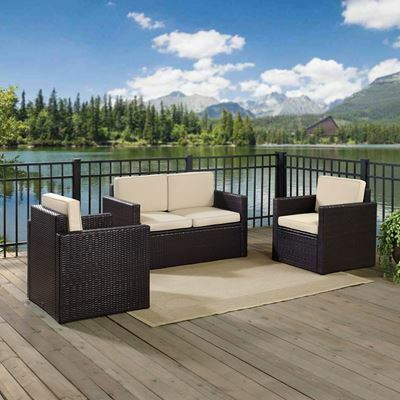 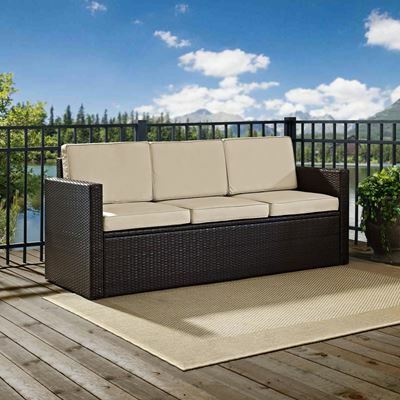 This finely crafted collection features intricately woven wicker over durable steel frames and UV/Fade resistant cushions providing both comfort and style. Clean lines marry with sophisticated design offering endless seating configurations. 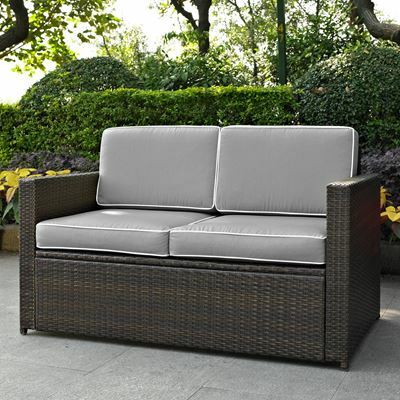 Pair with any number of our wicker sectional options for a customized layout perfect for any outdoor space.